For a very brief period of time, I worked in a furniture store and had the opportunity to sell several mattresses to customers. Let me tell you something: there is nothing so confusing as a mattress sale. That should come as no surprise, given that there are always at least 10 different mattresses at 10 different price points that all claim to do the exact same thing. Which should you choose? Luckily, I had a little bit of training, and that training helped me in my job but also in life, because undoubtedly I will purchase a few more mattresses in my lifetime. 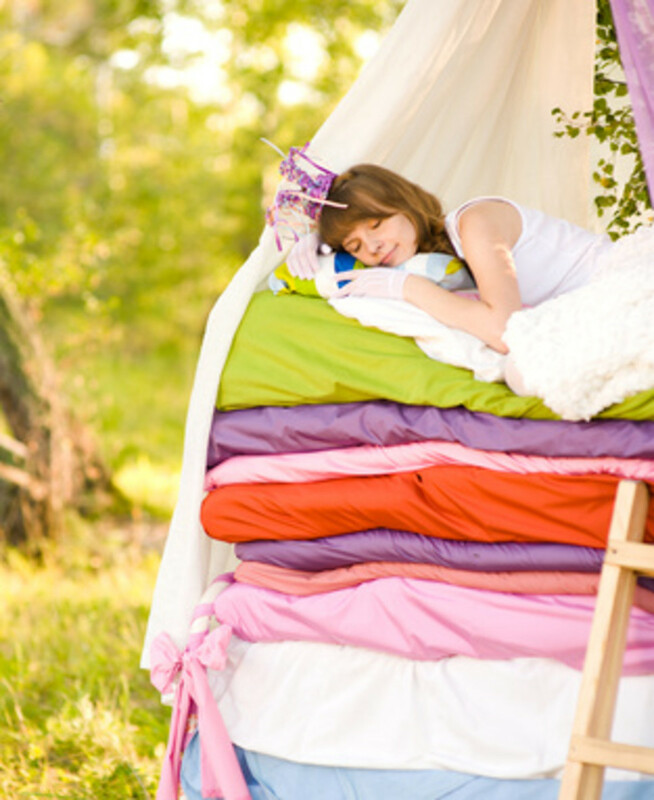 What's Your Favorite Mattress Type? 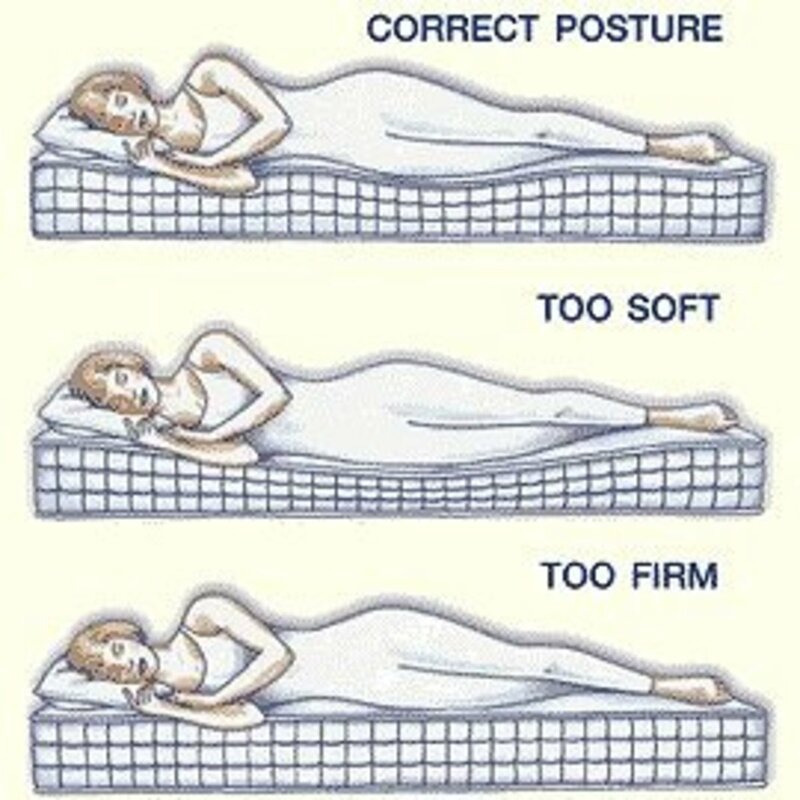 Which type of mattress do you prefer? Comfort is just like it sounds: how comfortable is the mattress? Do you like it? Comfort is generally the easiest thing to determine. Is it too soft, too hard, or just right? Finding a mattress that is just right FOR YOU is key. Support refers to how supportive of your body the mattress and box spring are. Your back should feel a bit better when lying on a supportive bed, even if you're just there for a few minutes. Mobility refers to how easily you can move around on the mattress. If you lie down on a bed and feel no inclination to move because you're perfectly comfortable, that's great. 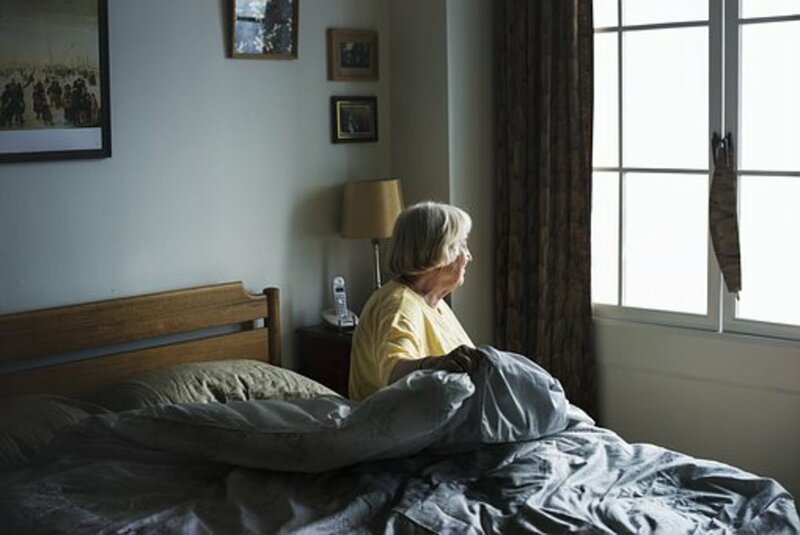 But you will probably move a little on your bed - especially if you sit up to read at night, or if you have conversations with your spouse or children while you're lying down. You're not always sleeping on a bed, and you need to keep that in mind. What's the most you would pay for a new mattress set? So just like a car, you are paying for that inside material. For typical beds, you're paying the for answers to these questions. Springs: What kind of springs? How many coils? What material is the spring made of? How much has it been tested? Casing: Is it foam? Does it bend on an adjustable bed? Will it break down and allow the springs to poke through in three years (not ideal)? Foam and fabric layers: How thick are they? What are they made of? 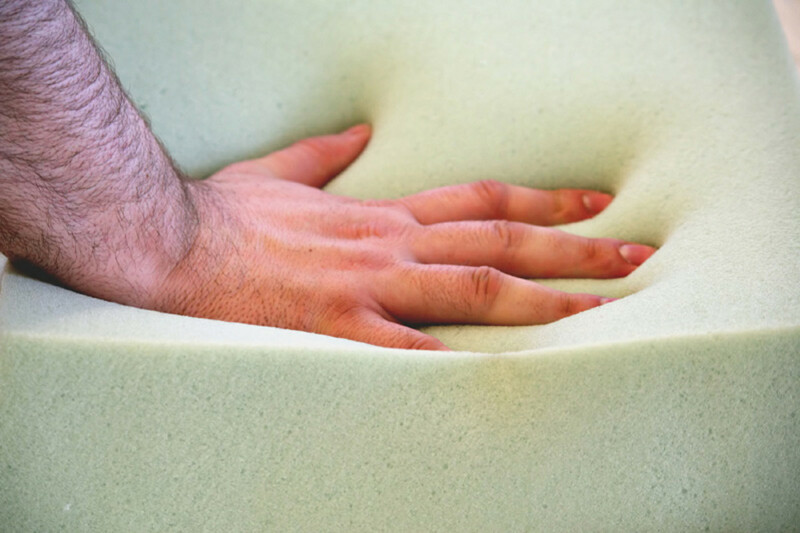 For memory foam and latex foam, you are generally paying for the type of material, its quality (including sourcing), and its testing process. All of that adds up. Even if your bed is magnificent and you will hold on to it until you die, do yourself a favor and go mattress shopping every three to five years. Have never purchased a bed before, ever. Haven't purchased a new bed in more than five years. Prices have changed in the past five years - by a lot. 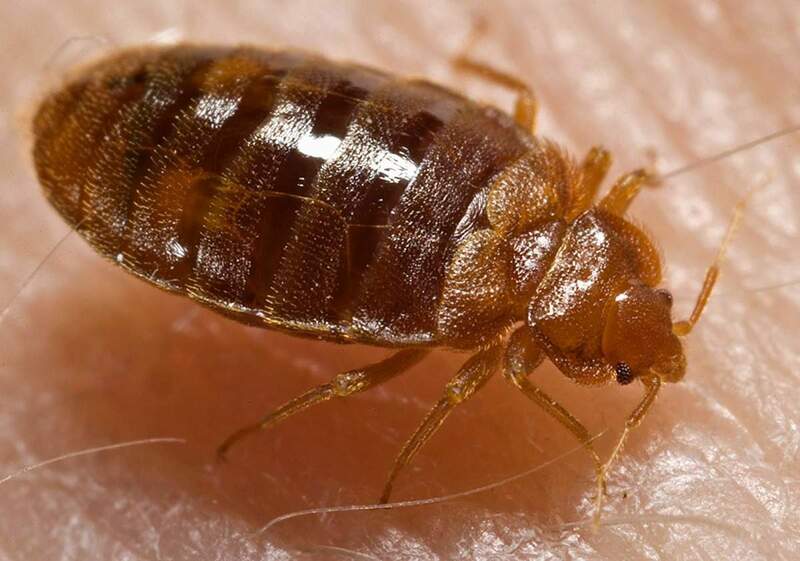 A decent, middle of the road mattress set could cost you between six and eight hundred dollars. That's truly middle of the road, because there are just as many higher priced sets as there are lower priced sets. The reality is that you get what you pay for, from the wood used in the frame to the spring to the fabric. It is not unlike buying a car. Buy what you can afford, but at least know what you are paying for so you don't go into it thinking your Kia is going to be as nice as your brother's Rolls Royce. It just isn't. Yes, there are pros and cons of everything, and perhaps you prefer the Kia. That's fine. But it's not as quality as the Royce and that's just the way it is. I advised people of two things when shopping for a new bed (mattress and box spring). First, find the bed that would rank 10 (where 10 is the best) in comfort, support, and mobility. Once you've found the perfect 10, narrow it down to the beds in your price range, and then choose one. Believe me that you will not have buyer's remorse when you buy something that feels right and doesn't hurt you badly financially. It's completely possible to find a perfect 10 bed in your price range, even though mattress retailers do not want you to believe that is true. They want you to buy the most expensive perfect 10 that you can afford. But what you need to realize is that the difference in some of the higher priced beds are in things completely unrelated to comfort, support or mobility. Instead, higher priced beds are priced that way because they feature things like cashmere, handles, tufting, silk, and luxurious designs. Does the Box Spring Matter? Yes. Buy a new box spring when you buy a new mattress. If you know anything at all about wood, you know that it swells, dries out, and worse - bows. A bowed box spring is difficult to see with your limited knowledge of how they are constructed. If you stick a new mattress on a bowed box spring, there goes your support. Buy a new box spring whenever you buy a mattress. If you're sleeping on a platform bed, keep your mattress in better shape by swapping out the platform slats for bunkie beds. They are much more supportive of the mattress and are only as thick as the existing platform slats. A bunkie board is a simple sheet of wood that is solid rather than slatted. Bunkie boards are especially important for foam beds. Never put a foam bed on platform slats. My advice on where to buy the bed is this: Buy your perfect 10 bed at a place you like and support. Don't buy it until you find the perfect 10, simple as that. 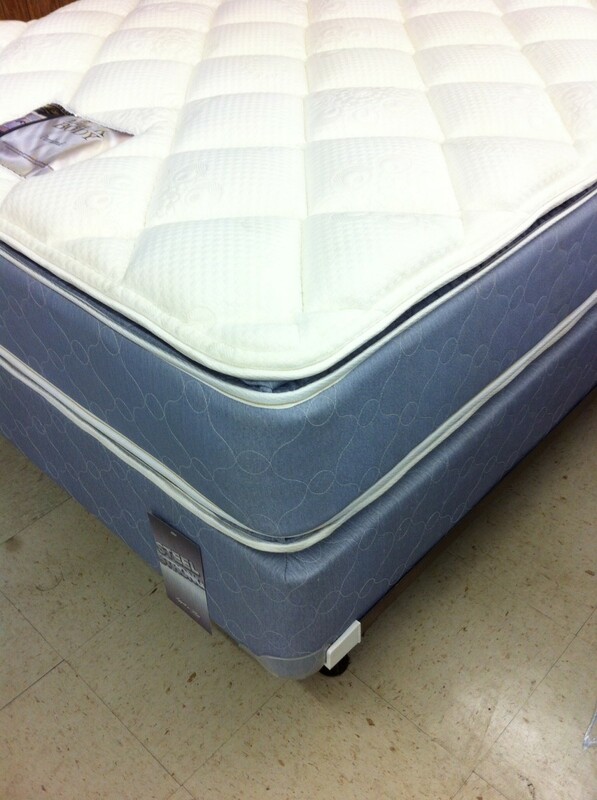 If your favorite furniture store or mattress retailer doesn't sell your perfect 10, then keep looking. Remember that price is included in what we consider a perfect 10, so where you end up buying it is rather unimportant. If you prefer to buy local, buy local. If you find a perfect 10 in a store but would rather buy online, buy online (although I don't recommend that). Or, go with perks. The furniture store I worked out offered perks, like free delivery and set up. Whatever is best for you. Once you've found the perfect bed, the rest is gravy. The power of a good night's sleep should never be underestimated. As we sleep, our body's serotonin levels are restored, our immune systems are rejuvenated and our memories are sharpened. Because sleep is so integral to our everyday functioning, it..
Is a Memory Foam Mattress Topper too Hot to Handle? Very nice article. You have good information for the consumer. I do like that you put in the importance of the box spring.